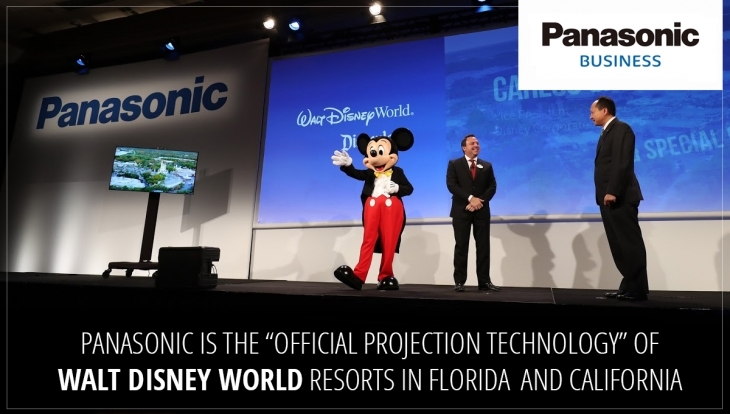 Panasonic and Walt Disney Parks & Resorts announced at CES 2017 that Panasonic Projection Imaging Systems will be the “Official Projection Technology” of Walt Disney World Resort in Lake Buena Vista, Florida and Disneyland Resort in Anaheim, California. As part of a long-term agreement, these Disney properties will have access to the latest in Panasonic’s market-leading projectors with advanced image processing and lens solutions. As a leader in storytelling, Disney creates innovative attractions, entertainment and magical lands which immerse guests into the worlds of the stories they love. The aim of pairing Disney’s limitless creativity with Panasonic’s leading-edge projection technology, is to provide guests of Walt Disney World Resort and Disneyland Resort with even more amazing and new entertainment experiences. Panasonic already maintains a significant technology presence at Disney theme park attractions in the U.S., including Finding Nemo Submarine Voyage at Disneyland Park; Radiator Springs Racers at Disney California Adventure Park; Haunted Mansion and Seven Dwarfs Mine Train at Magic Kingdom Park; Frozen Ever After and Gran Fiesta Tour Starring The Three Caballeros at Epcot; and the upcoming Na’vi River Journey at Walt Disney World Resort’s newest and most immersive land, Pandora – The World of Avatar, at Disney’s Animal Kingdom Theme Park. 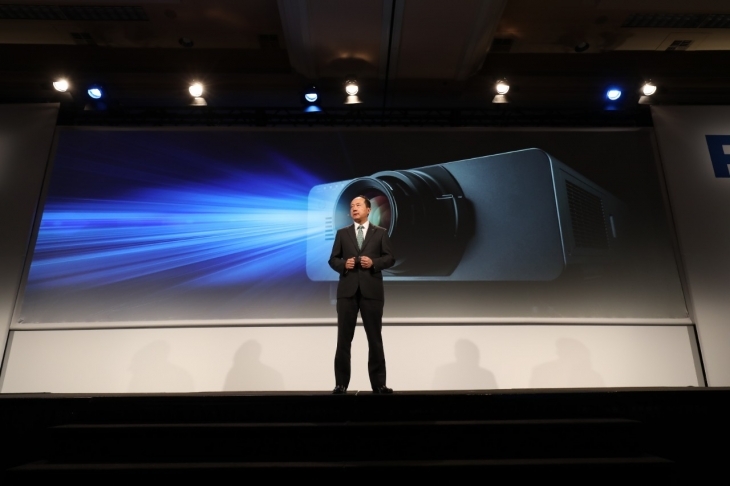 Panasonic is the worldwide market leader in high-brightness professional projectors and has continued to hold this position for seven years in a row. Featuring advanced image processing and distinctive technologies, they yield enhanced visual quality, significantly longer product life, and reduced maintenance costs.